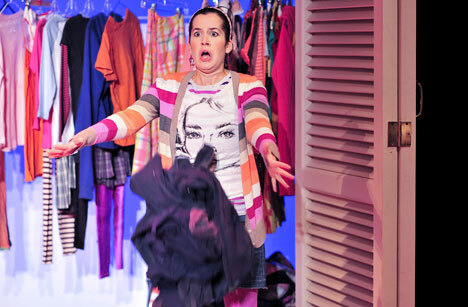 The Invisible Girl is a smart and humorous look at our culture’s preoccupation with fashion, beauty and popularity. It’s about being yourself and standing up for what’s right, even if sometimes it’s easier to be invisible. The central character in The Invisible Girl is 10-year old Ali. She and her friends – Cali, Jessie, Lisa and Susi – are The Ultimates, the coolest group in her grade. They love fashion, shopping and boys and have a very strict set of rules about what makes the Hot list and what makes the Not list. They barely notice the other kids in their class – unless someone dresses or acts in a completely “stupid” way. Dolores is in the same class as Ali and the Ultimates. She is shy and quiet at school. She has a wonderful voice and her passion is singing, so she is working hard to get over her stage fright so that she can sing in public. For years Dolores has sat behind Ali in class, but they rarely speak to each other. In fact, until the music teacher Mr. Glass asks for nominations for the lead singing role in the school production, Dolores has been one of the “invisible” kids who the cool kids like Ali, Cali and the others never even see. But Ali has heard Dolores sing, and that changes everything. Ali can’t explain why she nominated the totally unpopular Dolores for the solo in the school concert. She barely knows her; she just happens to know that Dolores has a killer voice. Now all Ali’s fashion-loving friends are giving her the cold shoulder and she’s becoming almost as invisible as Dolores. A fresh and lively take on the pursuit of popularity and the value of true friendship. 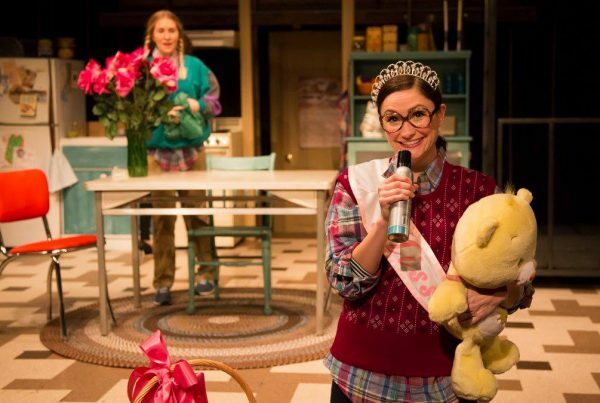 It's great when a play can say something important and convey that message in an entertaining fashion. Better still when it's aimed at that trickiest of all audiences - kids. The script here is solid...the production, under the guidance of director Patrick McDonald, is sublime. Michele Riml's thoughtful, entertaining 'The Invisible Girl', the season opener at Lorraine Kimsa Theatre for Young People, deals with the all-too-relevant topic of social bullying as well as such topics as judging people by their looks and the exclusionary, hurtful nature of 'in' groups...this Invisible Girl is worth seeing. 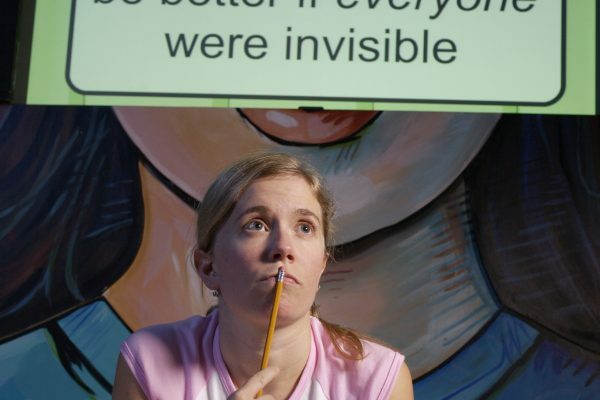 Invisible Girl makes bullying clearly visible. The dilemma at the heart of (the) play 'The Invisible Girl' will be familiar to every female adolescent...Riml's...issue play is...successful at exposing the psychology at work when a 10-year old grapples with sudden demotion from her school's power clique to the ranks of the targeted. 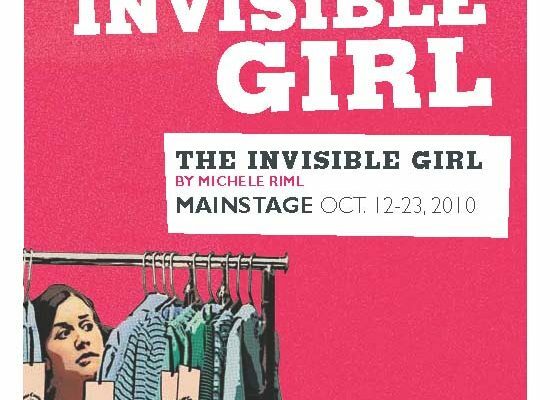 The Invisible Girl premiered in 2003 at the Green Thumb Theatre in Vancouver BC. It has toured in Canada and the US including runs at The Lorraine Kimsa Theatre for Young People in Toronto and Y Stage in Calgary. 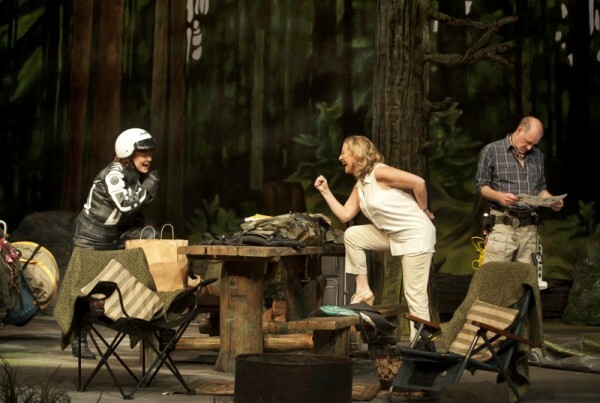 The Invisible Girl was the longest running show at the Manitoba Theatre for Young People in Winnipeg with 103 performances – 72 in Winnipeg schools and 31 in rural schools – in total almost 31,000 children saw the production. 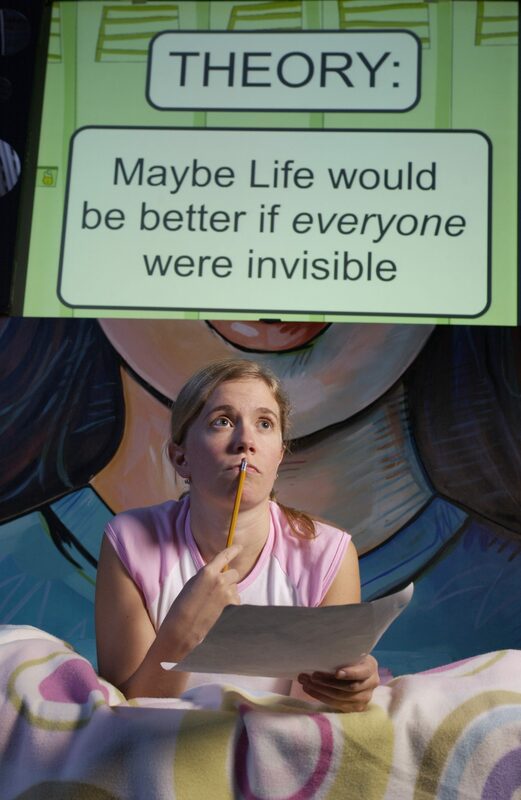 In 2004 The Invisible Girl was nominated for a Jessie Richardson Award for Outstanding Artistic Creation. 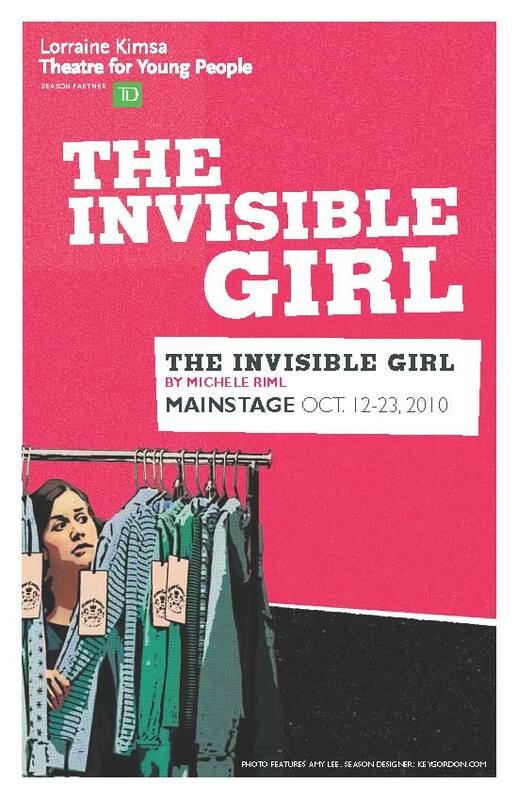 The Invisible Girl was the season-opener and ran from October 12–23, 2010 at Lorraine Kimsa Theatre for Young People in Toronto. The production was directed by Nina Lee Aquino and featured Amy Lee. Green Thumb Theatre toured The Invisible Girl in Fall 2015 – Winter 2016 under the direction of Patrick MacDonald.